Bit will be sold at Hobby Rock next month. If we're lucky we'll find the kit available via second hand sellers. 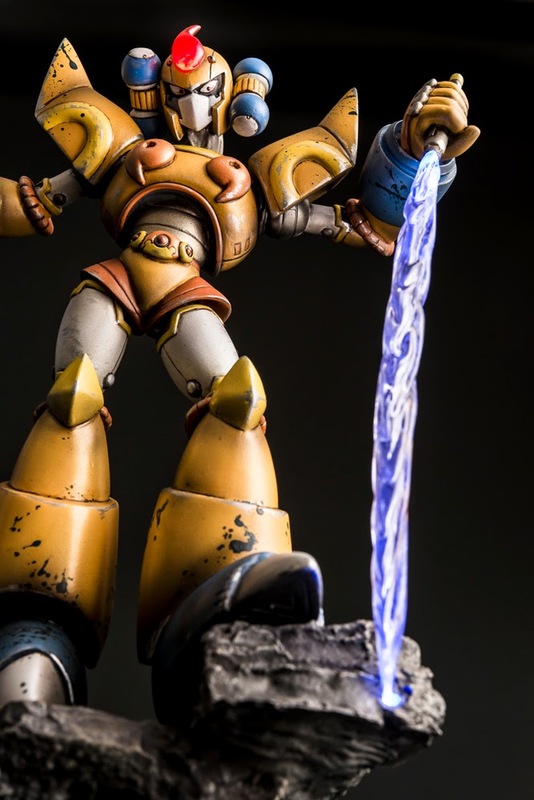 In the meantime, though, you can check out more images at the Hobby Rock 2015 blog. 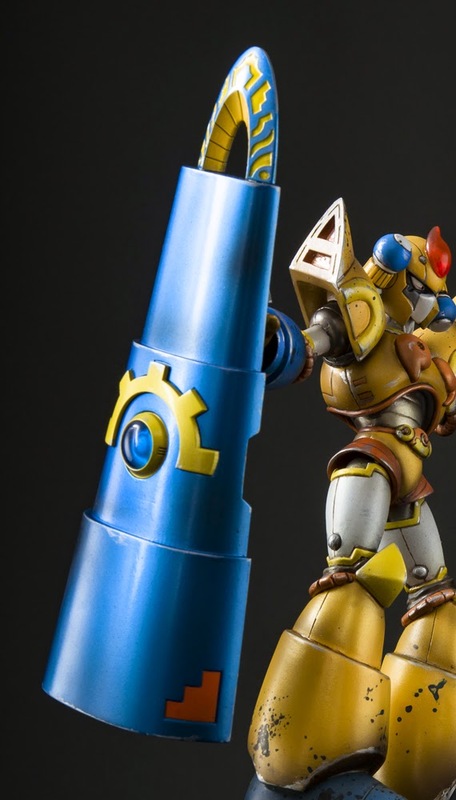 While I prefer articulated figures over statues, can't deny that's an amazing Bit, and would look great with the D-arts (or whatever is the line name) Sigma. 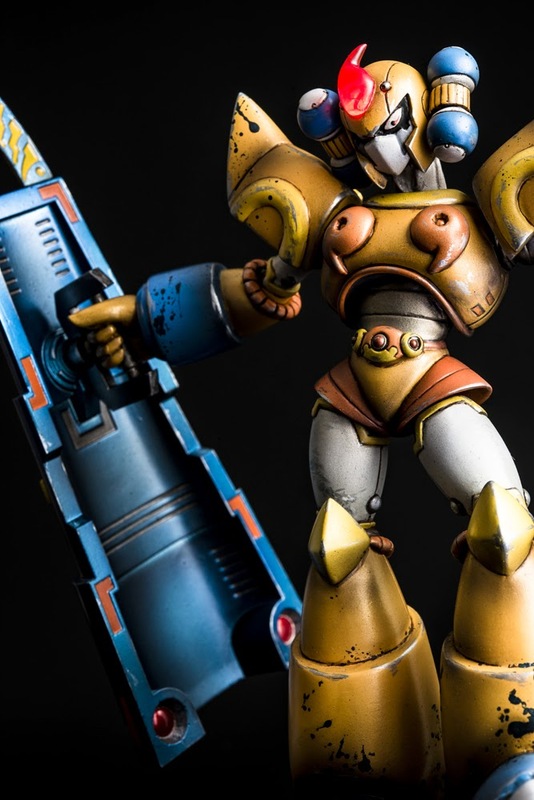 Came here to make the same comment about the post being factually incorrect since Bit got the Mega Armor treatment (along with Vile MK2, as far as villains go). Ugh! I've been debating to get this kit or not. Do I place a order or not? 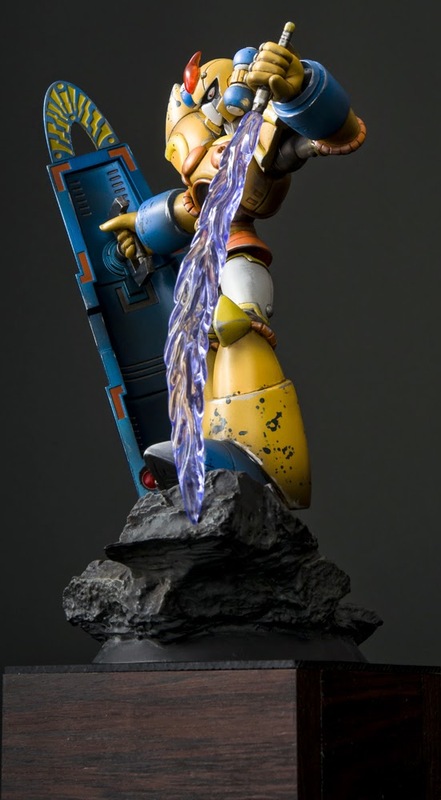 Like I'm not a fan of static figures/statues but this one is way cool! 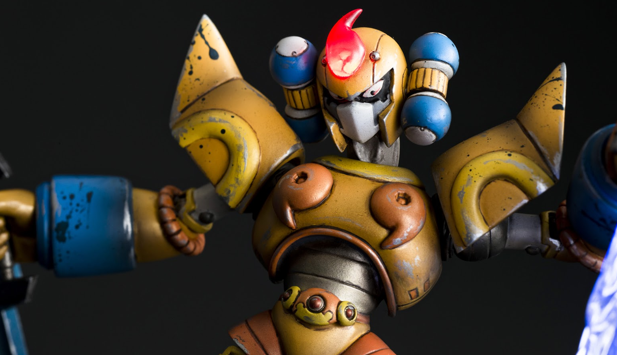 Bit (Vajurilla FF) had such a sick design, and this looks amazing! I especially love the deranged expression in the eyes and the glowing head crystal. Apparently his design takes after a monk or something. Can... can someone tell me where I can possibly order this one? Because this and the Iris figure, my goodness, they are AMAZING. The detail on this one is incredible! Is it too late to scream "Meeeeerryyyyy Christmas!!!" at the top of our lungs and cackle in a psychotic way? Dumb joke. Was never funny. 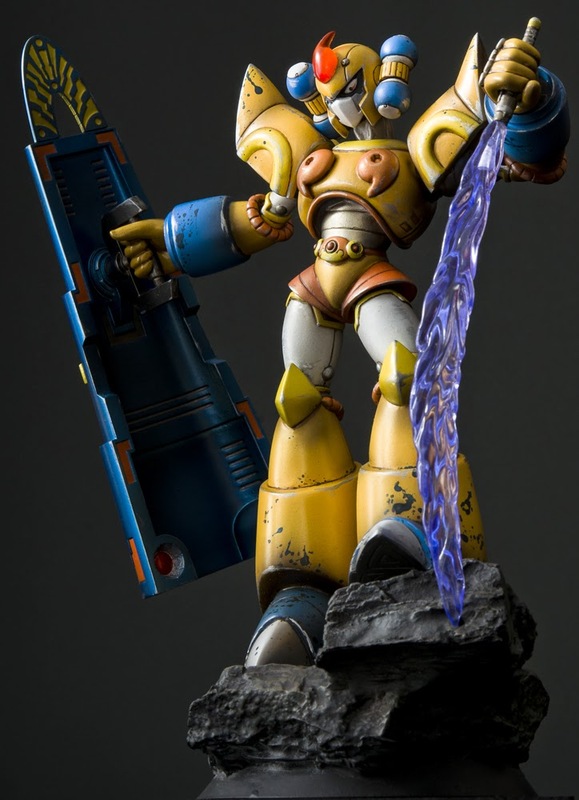 since megaman x3 is my favorite x series game, I need this figure. where can I order one?